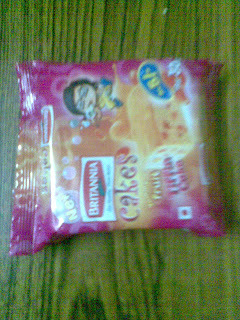 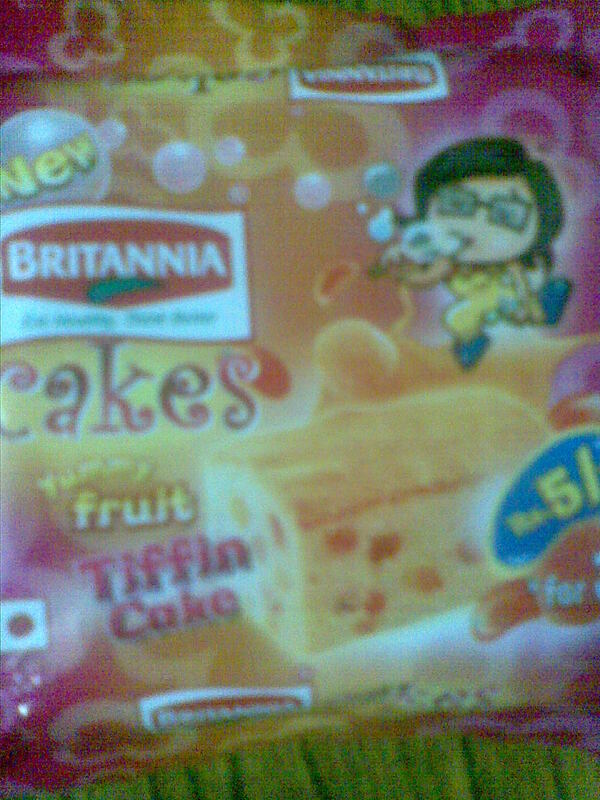 Tiffin cakes from Britannia Industries Ltd . Britannia which has almost complete dominance over branded bar cakes have now introduces block bar cake for kids . Winkies and few other players have already launched mini bar cakes in small packs . Britannia has now introduced this pack to take on competition head on .